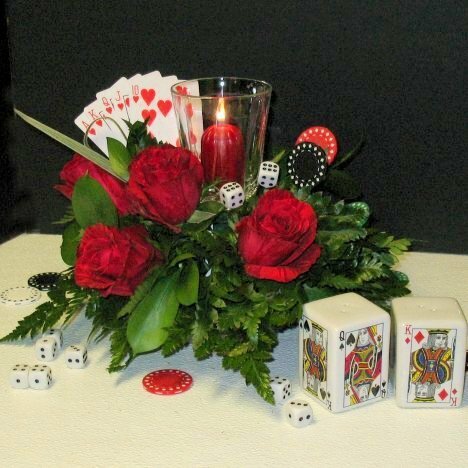 These casino theme centerpieces begin with the foam bricked and taped into your container so that the sides are high above the container. 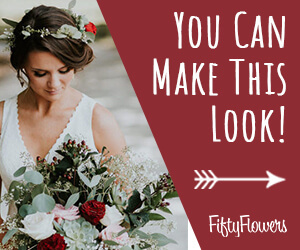 This allows you to insert both greenery and flowers from the sides, creating a better looking centerpiece than if all the flowers pointed straight up. One full grower's bunch (20 - 25 stems) can green up to five centerpieces or more. 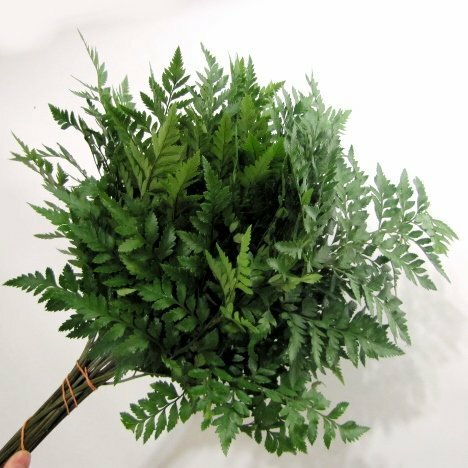 Cut each stem into separate laterals and strip off the bottom leaves so you have a bare stem that easily inserts into the florist foam. Start greening in around the bottom. The first greens should be angled slightly upwards in the foam. 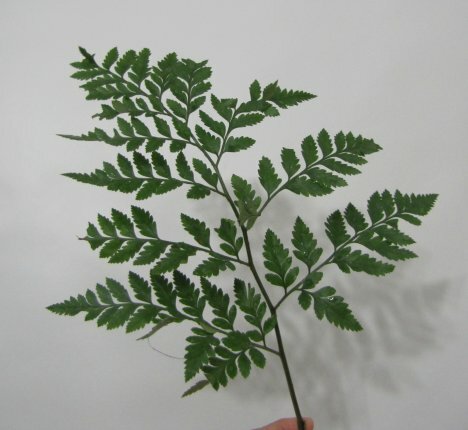 This will make it so that the tips of the ferns will brush the table top. 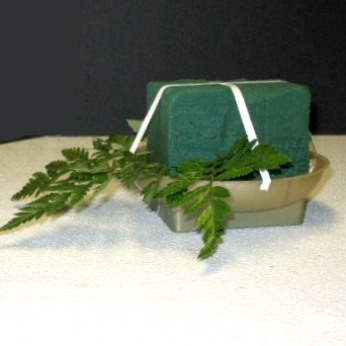 It conceals the plastic container, which is why florists sometimes refer to them as "no show" containers. 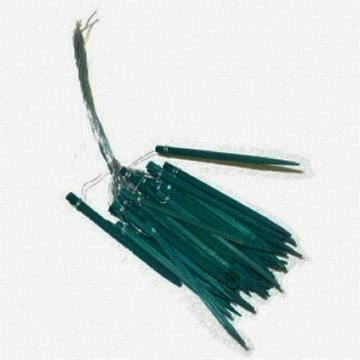 You can use wooden Cowee picks, made of a very porous wood, to wire your loops of Lily Grass. You can also just tape them with floral tape. 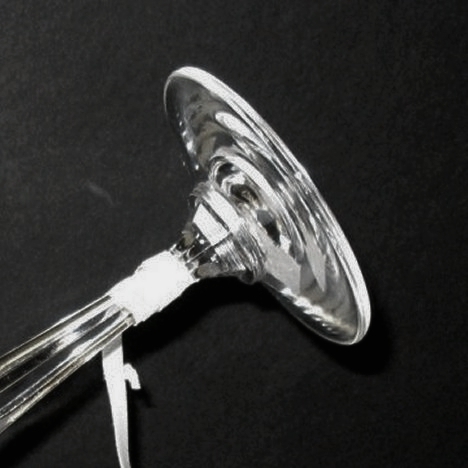 Want a pretty glass votive in your design? Go to either a thrift store or dollar store and buy one you like. 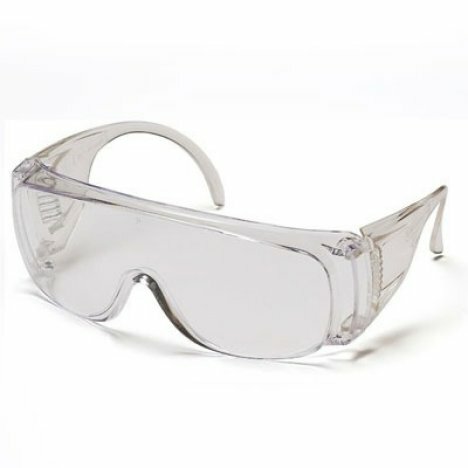 Be sure you have a pair of safety glasses. Tape the bottom of your glass up an inch or so. 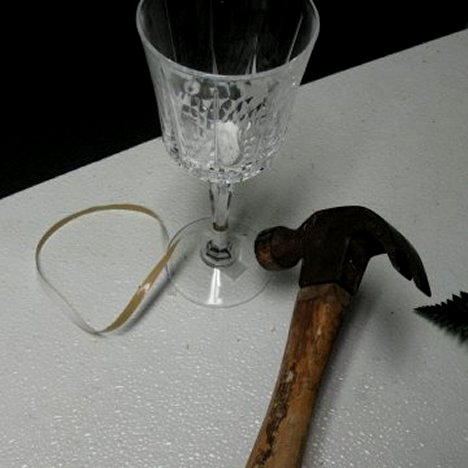 Wrap a paper bag around the base and gently tap with the hammer. The tape portion will stay on the bottom. Carefully dispose of the broken glass. 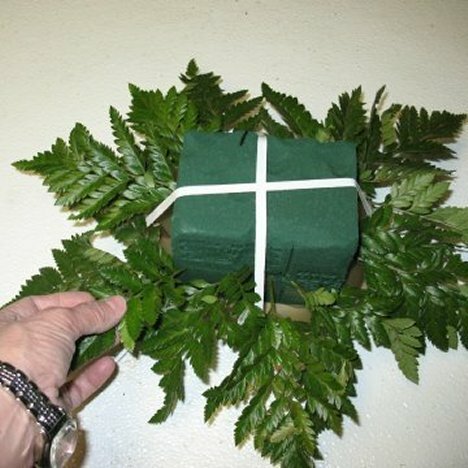 Insert your newly made votive holder into the center of the container and continue to fill in with shortened pieces of Israeli Ruscus. 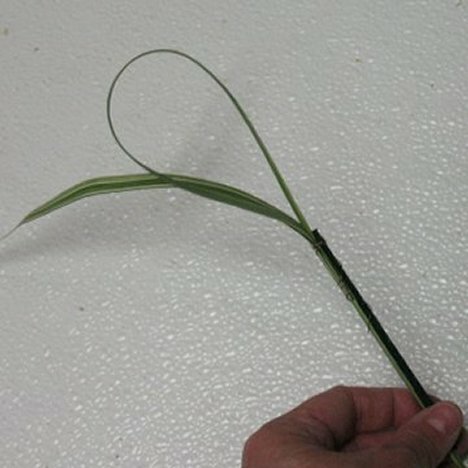 Loop the grass once as shows and then fold the rest of the grass up again. Wrap with wire or tape. Cut up your Israeli Ruscus in shorter pieces and insert all around. Then put several loops off one side for interest. 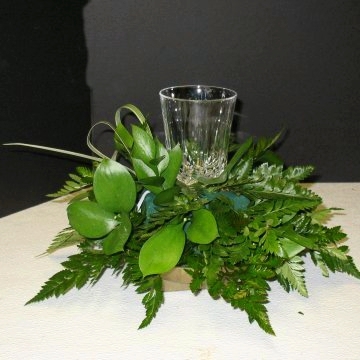 Now your round centerpiece is ready for the flowers! I glued several hands of cards together, glued to a Cowee pick and inserted into the design. Glue extra things like dice and poker chips if you wish. Scatter extra cards and chips on the table. I added themed salt and pepper shakers I found online. Themed centerpieces are fun to create and challenges you to find the perfect accessories! 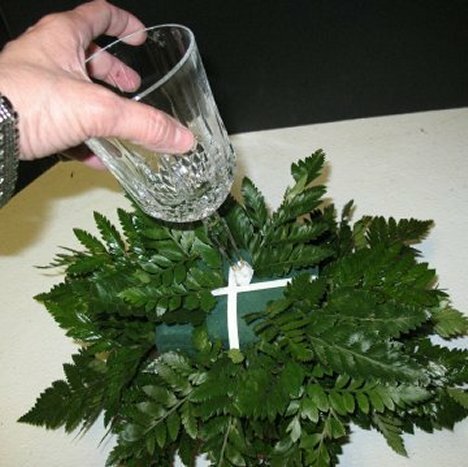 Check out other centerpiece tutorials. 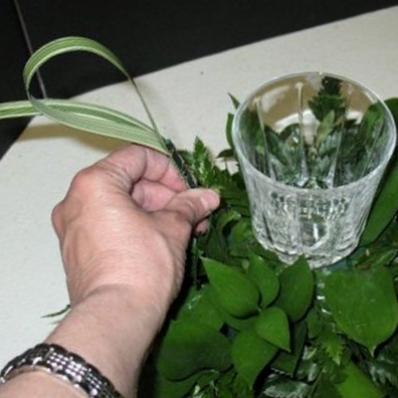 You can do wreaths and long/low centerpieces in the same style if you have larger tables.